Our laboratory workstations provide for a highly flexible lab layout for your ever changing demands. All laboratory workstations are UL 962 listed. They are designed for back to back use for optimal lab layout flexibility. 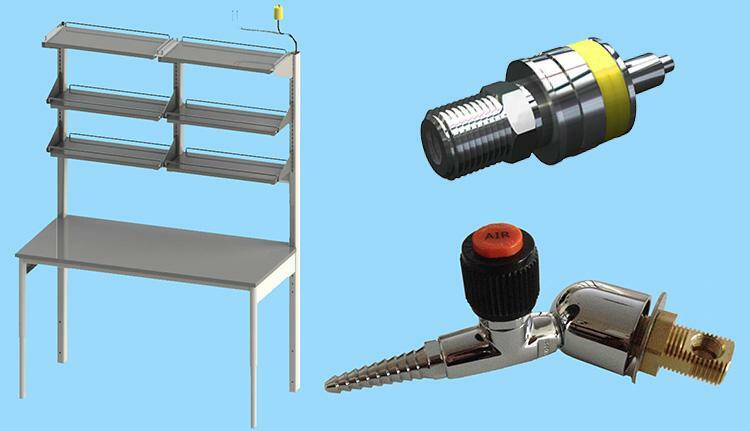 Each of our laboratory workstations is made of heavy duty power coated steel construction.